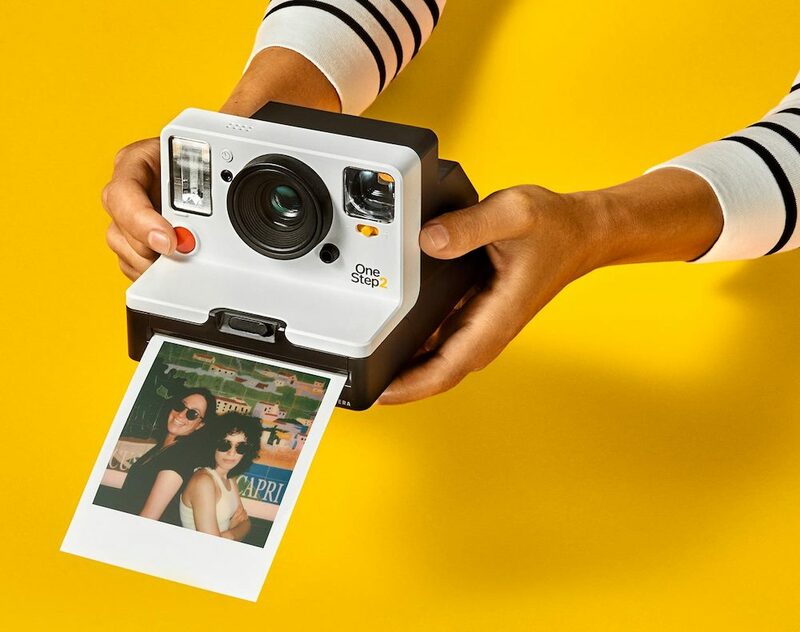 Polaroid are back with a new, instant camera that’s picture-perfect in its own right. When the original Polaroid Corporation was declared bankrupt in 2001, its brand and assets were sold off. 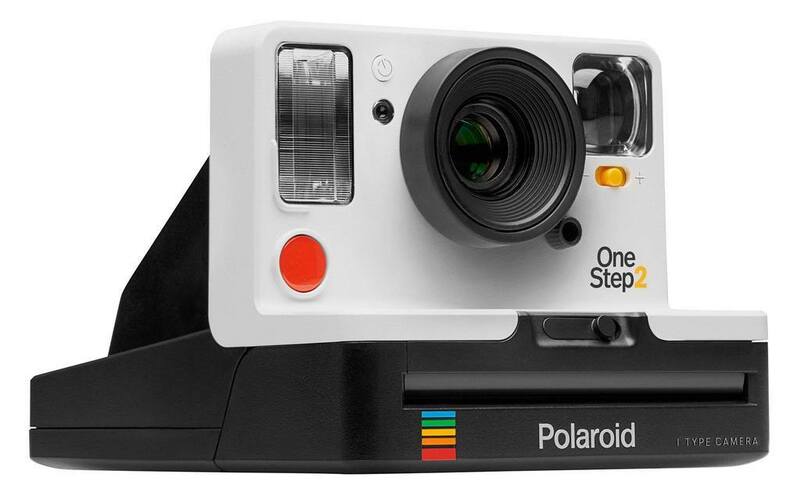 The “new” Polaroid formed as a result itself declared bankruptcy in 2008, resulting in a further sale and the present-day Polaroid Corporation. 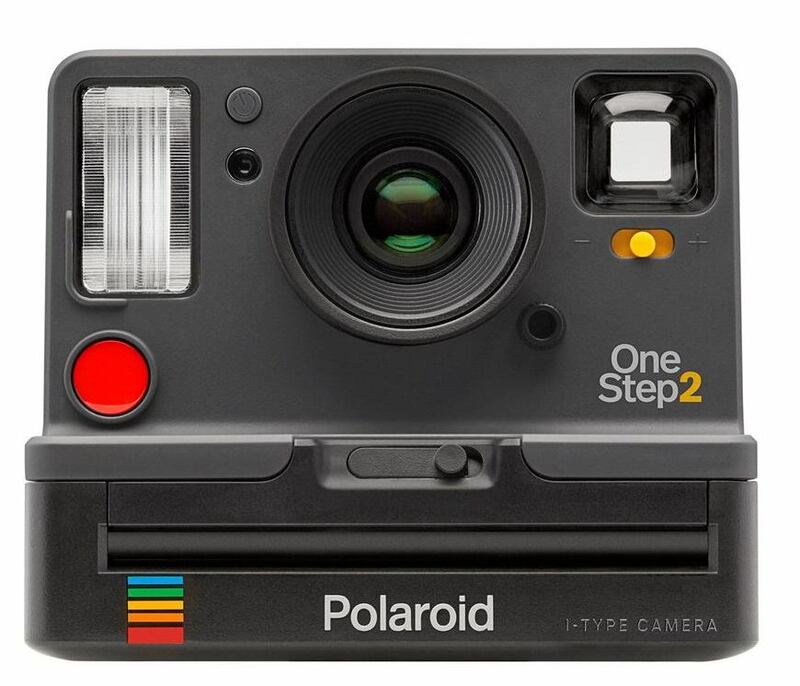 In May 2017, the brand and intellectual property of the Polaroid corporation was acquired by the largest shareholder of the Impossible Project, which had originally started out in 2008 by producing new instant films for Polaroid cameras. And then Impossible Project was renamed Polaroid Originals in September 2017. Available in white (top) and graphite (above) the hella vintage i-Type camera is £109.99 and you can pre-order it now, although it won’t be released for another month, with a target date of October 16. 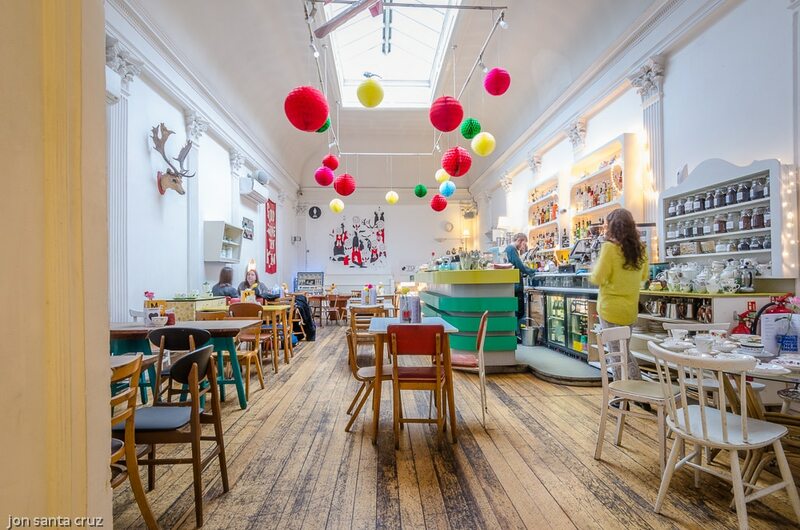 And although the format offers the soft, warm photographic tones that Instagram has done so much to re-popularise, you’ll still want to be choosy about what you shoot – a film pack of eight frames costs £14.99, or £1.88 per photograph. Lovely. All kitted up? 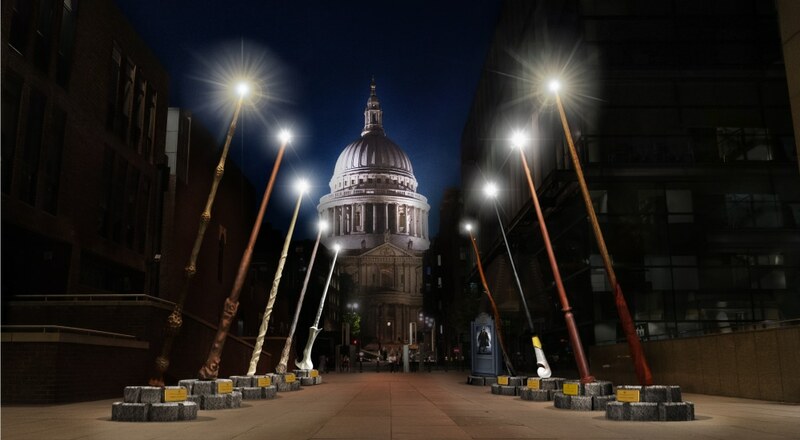 Check out these beautiful alternative sights to see in London.